Looking for a little nudge to sign up for our Bike Camp-Out Night Ride on the Towpath Trail? 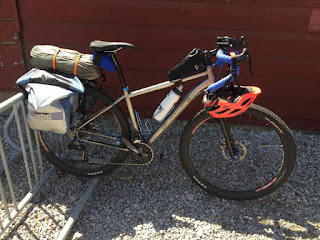 This blog post from Surly Bikes (re-posted with permission) tell one Surly insider's story. You are invited to join Bike Cleveland for their third annual Share Your Draft fund-raising party! Mix and mingle with some of Cleveland's most engaged professionals, local funders, non-profit leadership, and cycling advocates. 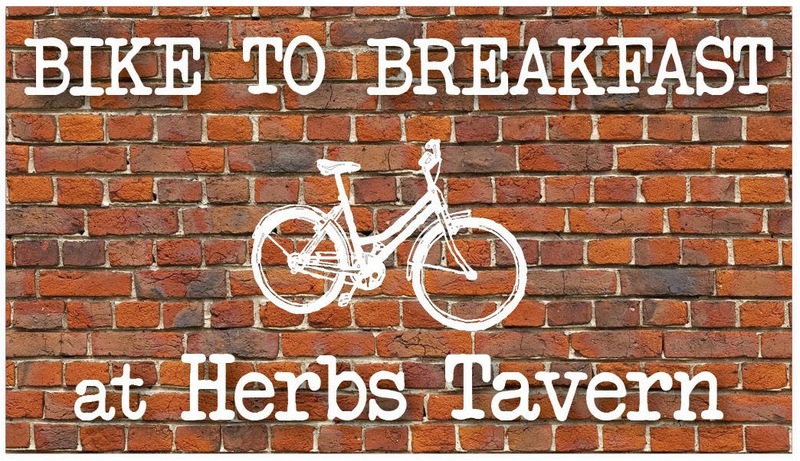 The evening will feature a great selection of local beers, wine, and delicious appetizers, and is a great opportunity for you to get caught up on the transformative work Bike Cleveland is conducting throughout the region. We have two groups of cross-country bicycle touring visitors to visit the Century Cycles store in Peninsula this week! The next day, friends John and Chad stopped in during the fourth day of their trip from their home in Erie, PA. They are headed to Astoria, OR, where they will stay to start new lives and careers on the west coast. 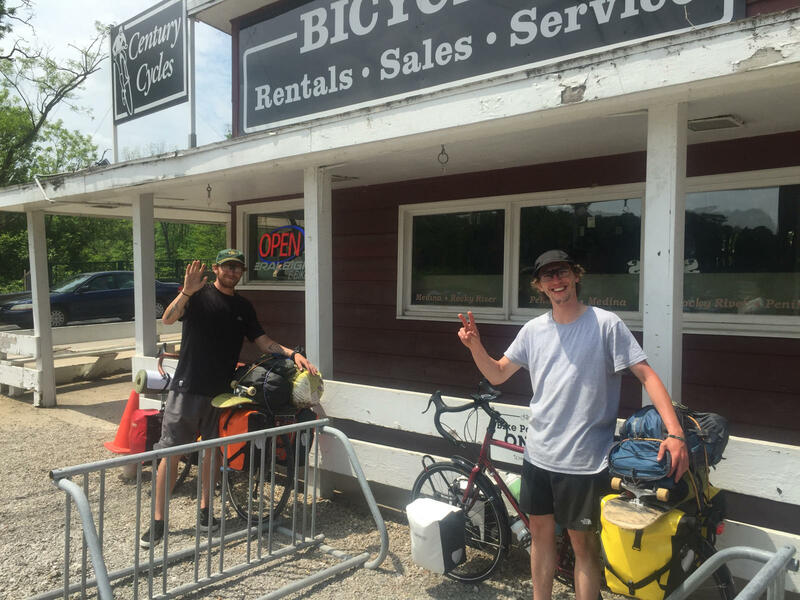 They were headed to Findlay Lake State Park to camp for the night, so we provided them with some bicycle-friendly directions. Ironically, when we mentioned to John and Chad that we had two other cross-country visitors the day before, they said, "You mean the ones on the way to Colorado Springs? We camped with them in Ashtabula!" Good luck to both pairs of riders! 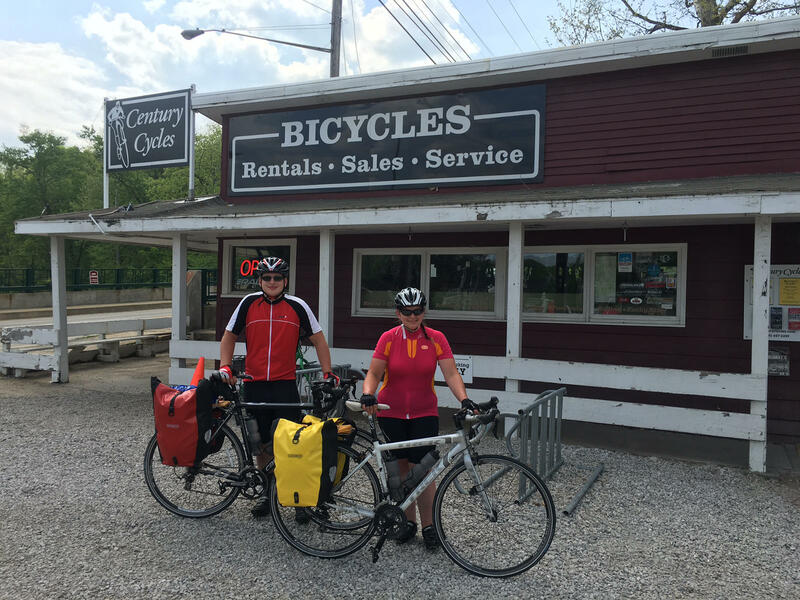 You can see more photos of long-distance touring cyclists that have visited all three of our stores in our Bicycle Touring Photo Gallery. The Summit Metro Parks has announced that their first mountain biking trail is now OPEN! 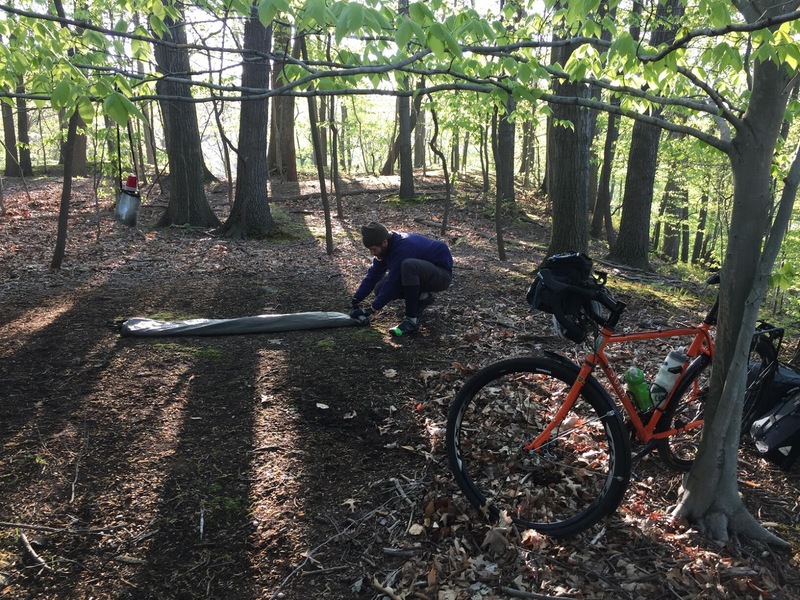 The trail is located in the Hampton Hills Metro Park, with the trailhead at 2092 Theiss Road in Akron. This is just 8 miles south of the Century Cycles store in Peninsula! The trail features three miles of purpose-built mountain bike-only trails, with an additional three miles planned by year's end! 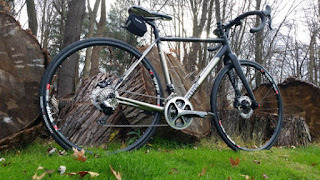 Mountain Bike Trail: Ribbon-Cutting - Wednesday, June 8, 11:30am - 12:00pm - Join Summit Metro Parks commissioners, staff, volunteers, and park partners as the Hampton Hills Mountain Bike Trail is officially opened. After a few remarks and the cutting of the ribbon, go out and ride! 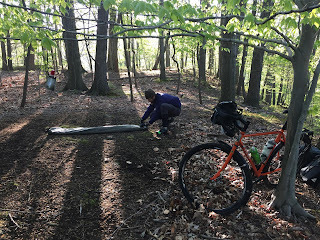 Mountain Bike Trail: Open House - Saturday, June 11, 10:00am - 3:00pm - Join us at the brand-new Hampton Hills Mountain Bike Trail, whether you ride or not! 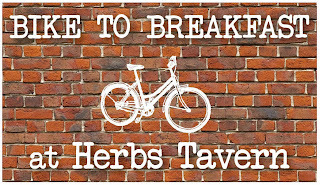 Includes local bike vendors and food trucks. 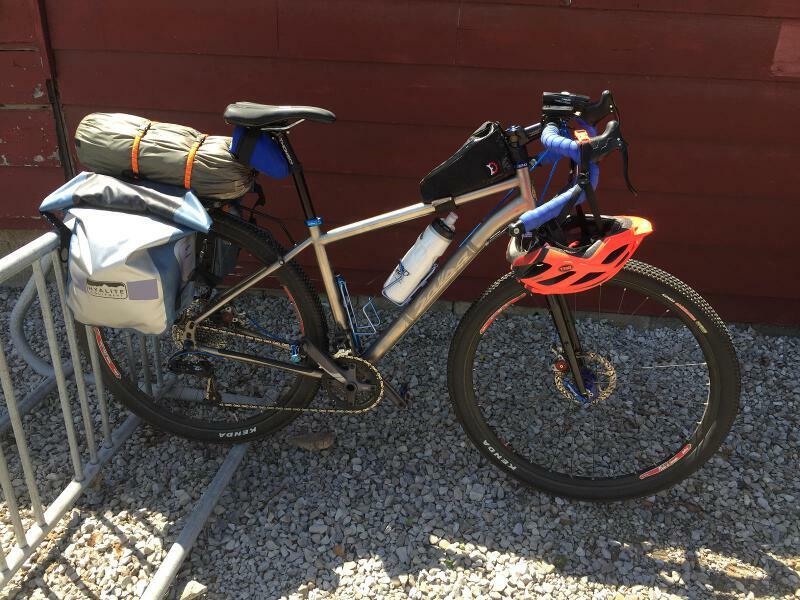 Follow Salsa-sponsored endurance athletes Jay & Tracey Petervary through Italy on their 2014 Liguria MTN Divide benchmark ride. 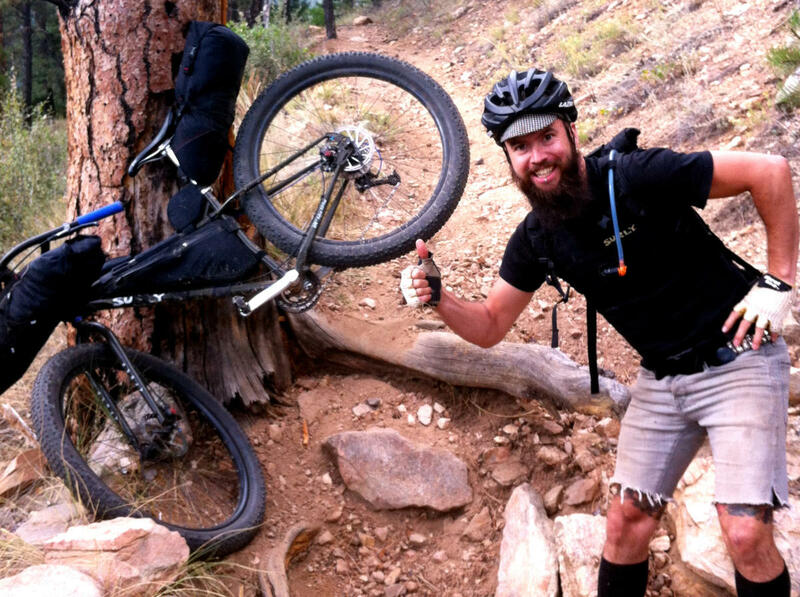 Riding the 8-day Alta Via MTB Stage Race route straight through, start to finish, unsupported, and as quickly as possible, the became one of the most challenging bikepacking races of their lives. 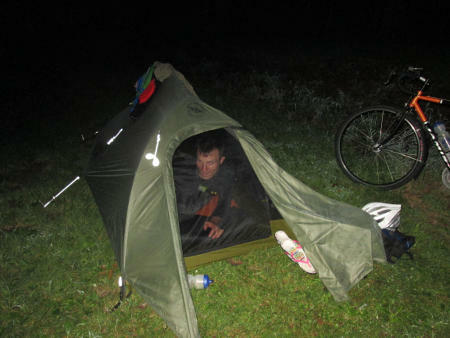 The Benchmark - the latest film from Salsa Cycles - Adventure By Bike. We had our first bicycle touring visitor of the season back on March 25. After a drought of visitors since then (well, with the recent weather, maybe "drought" isn't the best word), we finally had another yesterday at the Century Cycles store in Peninsula. Conrad left Portland, Oregon on April 1 and is headed east to visit his family in Philadelphia, Pennsylvania before moving to China. You can see more photos of bicycle touring visitors who have been to all three of our stores in our Bicycle Touring Photo Gallery. Avenue Fitness in Avon Lake held a fund-raising event today for VeloSano, the three-day event in July for cancer research at the Cleveland Clinic. 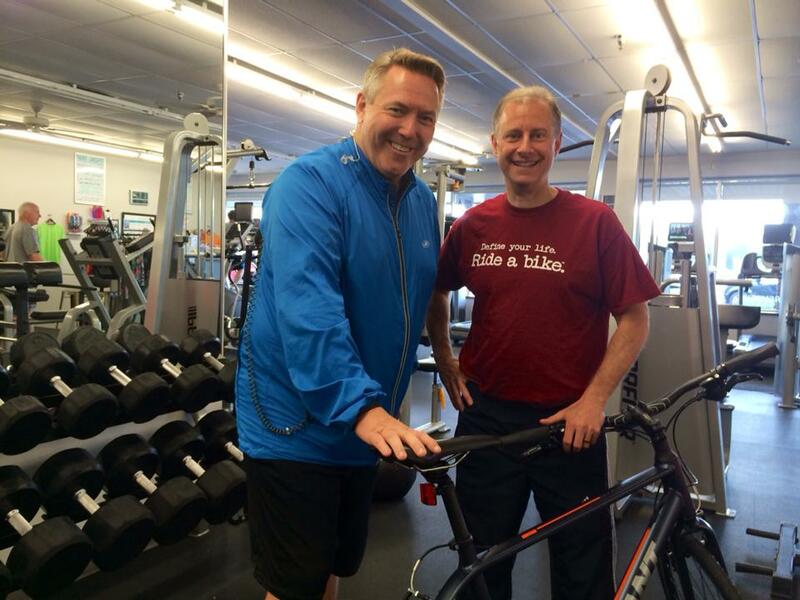 Century Cycles owner Scott Cowan was there to talk to WKYC's John Anderson about the importance of preparing your bike ahead of time, and choosing the proper bicycle from a local bike shop. 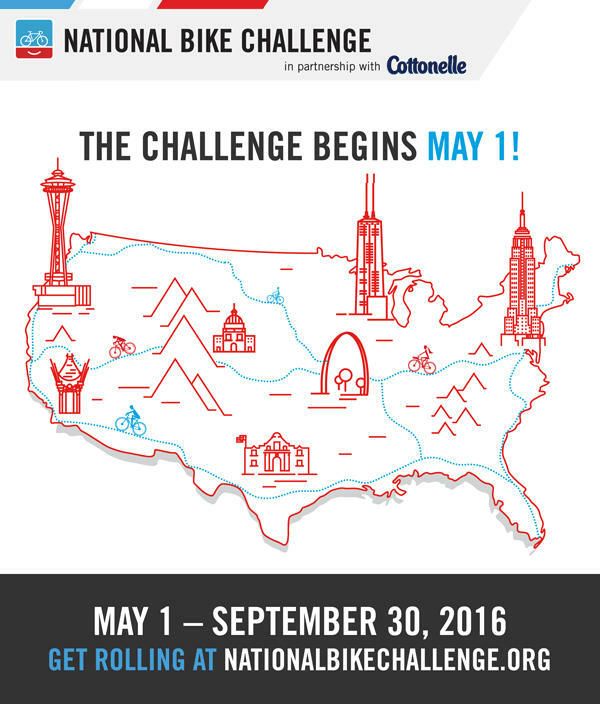 2016 marks the 40th anniversary of the Adventure Cycling Association, and they've got several events planned throughout the year to help celebrate. June 3-5 has been designated as National Bike Travel Weekend, where we're encouraging anyone to try taking an overnight trip by bicycle. 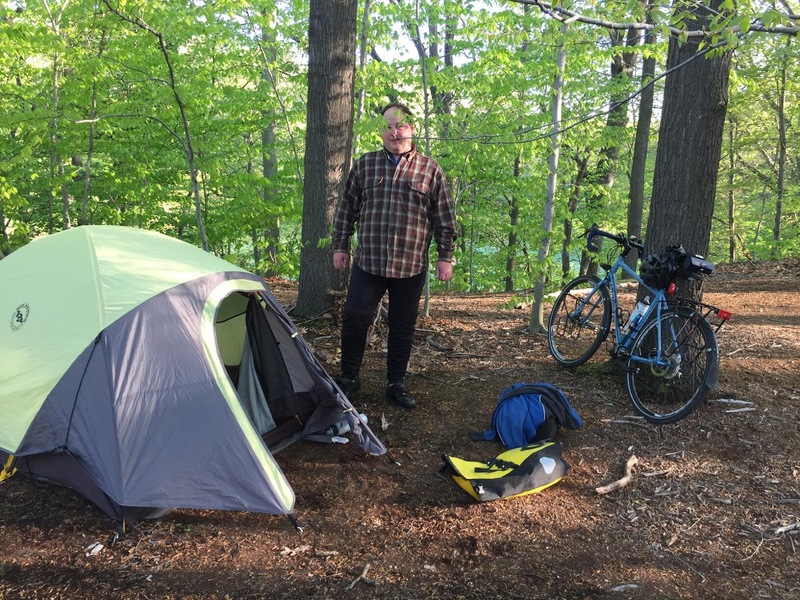 On June 4, 2016, we're transforming our regular Night Ride on the Towpath Trail into a Bike Camp-Out Night Ride! Register using this form; the cost is FREE! Between now and Saturday, June 4, make sure you've got the necessary camping gear and a way to carry it on your bike. Stop into any of our three Century Cycles stores and talk to us for ideas and suggestions! On June 4, bring your bike and gear and come on down to our Peninsula store to join the Night Ride. We suggest you eat dinner before you come, and arrive around 7:30pm to have plenty of time to find parking, get yourself and your bike ready, and check in. We'll leave for the Night Ride at 8:00pm sharp. We'll ride on the car-free Ohio & Erie Canal Towpath Trail with the regular Night Riders for about 7 miles down to the Botzum Trailhead. Regular riders will turn around and head back to Peninsula, while bike-campers will continue for a few additional miles. We'll set up camp at a special location that we've secured by permit through the Summit Metro Parks. There are restrooms and drinking water available at the site (NO SHOWERS). 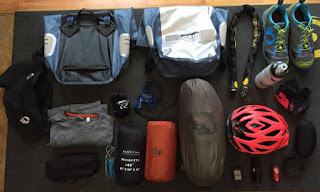 The next morning (Sunday, June 5), wake up at your leisure, pack up your gear, and ride back to Peninsula. 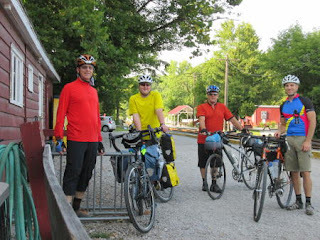 There are a couple of places to stop for breakfast, including the Valley Cafe (right on the Towpath Trail about 1 mile from the camp site) and Fisher's Cafe & Pub back in Peninsula. Optional: entertainment for yourself and the group: frisbee, ball/glove, games, guitar, harmonica, etc. 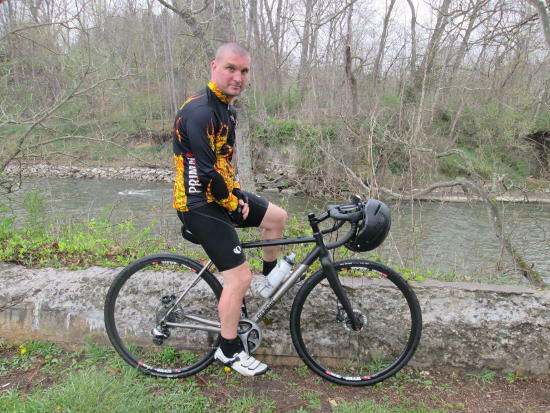 If you've never been on one of our Night Rides on the Towpath Trail before, please see our this page for general information, preparation and safety tips, and photos and videos from past rides. Ben Foster and Chris O'Dowd star in one of this year's best movies, THE PROGRAM. When an Irish sports journalist becomes convinced that Lance Armstrong's performances during his Tour de France victories are fueled by banned substances, he begins the hunt for evidence that ends up changing the world of cycling as we know it. 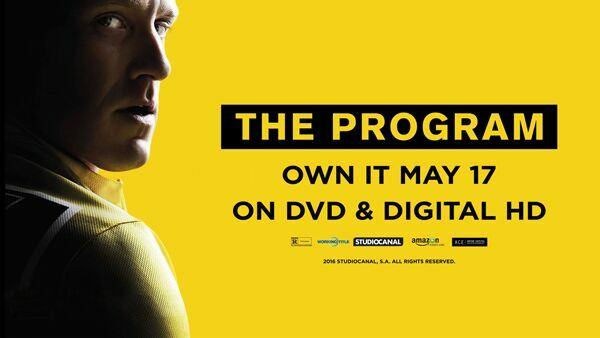 THE PROGRAM is available on DVD May 17th, 2016. 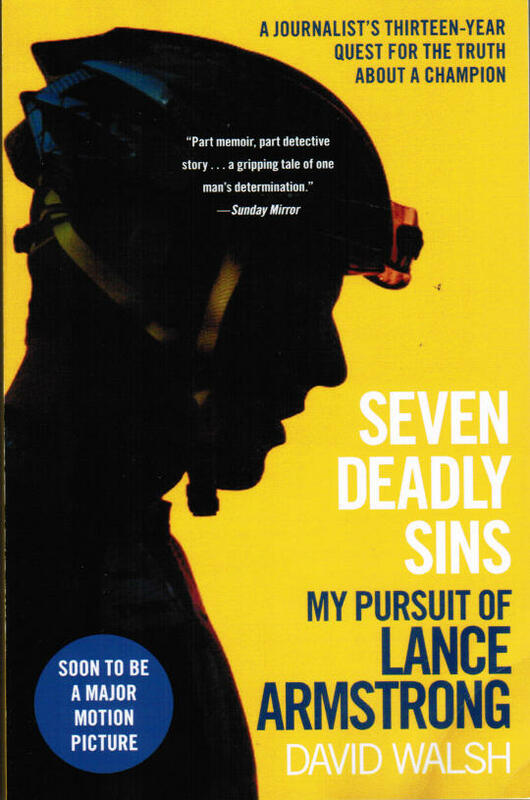 THE PROGRAM is based on the book Seven Deadly Sins: My Pursuit of Lance Armstrong by David Walsh. When Lance Armstrong won his first Tour de France in 1999, the sports world had found a charismatic new idol. Journalist David Walsh was among a small group covering the tour who suspected Armstrong's win wasn't the feel-good story it seemed to be. From that moment of doubt, the next thirteen years of Walsh's life would be focused on seeking the answers to a series of hard questions about Armstrong's astonishing success. As Walsh delved deeper into the shadow world of performance-enhancing drugs in professional athletics, he accumulated a mounting pile of evidence that led a furious Armstrong to take legal action against him. But he could not make Walsh--or the story--go away, and in the autumn of 2012, Walsh was vindicated when the cyclist was stripped of his seven Tour de France titles. DAVID WALSH is a chief sportswriter with The Sunday Times (London). A four-time Irish Sportswriter of the Year and four-time UK Sportwriter of the Year, he was also named the 2012 British Journalist of the year. Coauthor of L.A Confidential: The Secrets of Lance Armstrong and author of From Lance to Landis: Inside the American Doping Controversy at the Tour de France, he is married with seven children and lives in Cambridge, England. Buy a CatEye wireless computer, get a FREE Loop safety light set! Purchase a wireless bike computer from industry leader Cat Eye, and you'll receive a FREE set of CatEye Loop safety lights! Small, portable, bright, and light, CatEye's Loop Light Kit includes 2 Loop Lights; one for the front (white) and rear (red). CatEye's versatile elastic mounts let you place these lights easily and securely on handlebars, seatposts, and almost anywhere else you choose to add visibility. 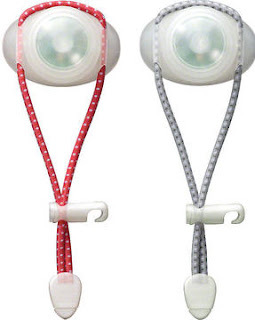 The Loop is uniquely designed to throw light in nearly all directions for added visibility. And the attach-anywhere elastic mount lets you even put them on your gear and quickly change lighting configurations whether you're riding, walking, hiking, etc. Plus, the lights boast simple push-button operation, powerful constant and flashing modes. Each runs on 2 CR2032 batteries (included). We've got a number of eligible Cat Eye wireless cyclocomputers in stock in all three Century Cycles stores! CatEye Padrone ($54.99) - Our BEST-selling bike computer, the extra-large screen is great for those who want a simple, squint-free riding computer. Available in black or pink! 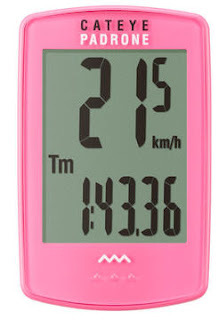 CatEye Fit ($59.99) - The Fit lets you track your activity whether you're cycling or walking. For use walking, you simply un-clip the head unit from your handlebars and toss it in your pocket! CatEye Micro Wireless ($59.99) - This one lets you choose which exact metrics you want to see while you're riding, including speed, time, pace, distance, and more. A bright backlight makes low-light riding possible. CatEye Strada Wireless ($64.99) - Displays the essentials such as speed, distance, ride time, pace, and more. CatEye Adventure ($99.99) - In addition to the standard cycling computer functions, the Adventure's built-in altimeter shows altitude gain and the percent grade you are climbing. CatEye Strada Digital Wireless with Cadence ($99.99) - Wireless communication between the computer and speed/cadence sensor keeps your efforts dialed; the perfect tool for both racing and training. CatEye Strada Digital Wireless with Heart Rate ($119.99) - Displays all the important ride stats you need plus your heart rate, too, using the included chest strap. 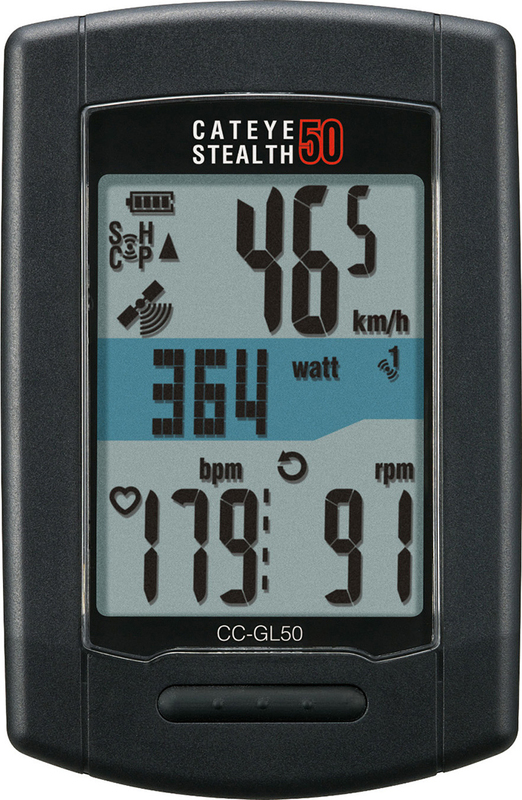 CatEye Stealth 50 ($149.99) - GPS capabilities to track your rides constantly and accurately. Built-in USB interface to upload your data to CatEye or third-party training websites like Strava. Limited time only; while supplies last. Computer must be purchased at regular price. Computer installation is not incluced; additional labor charge will apply. 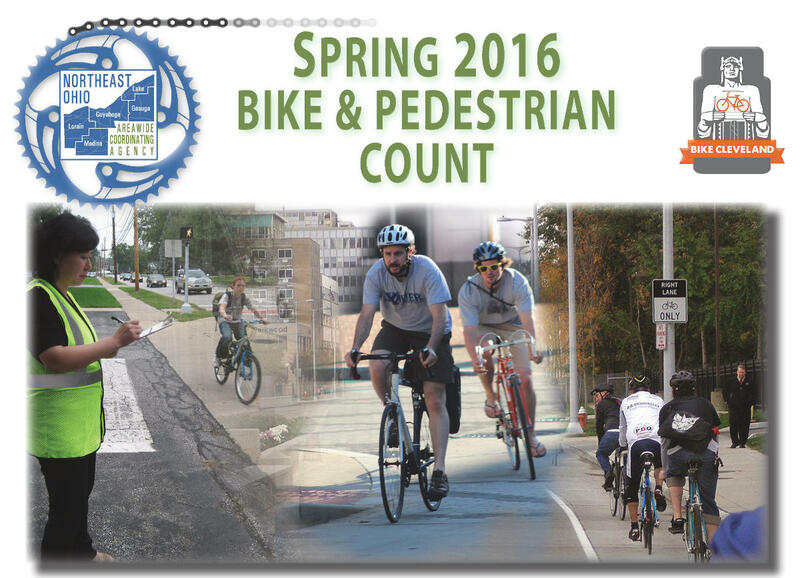 The Northeast Ohio Areawide Coordinating Agency (NOACA) & Bike Cleveland need your help to make sure bicyclists & pedestrians count. 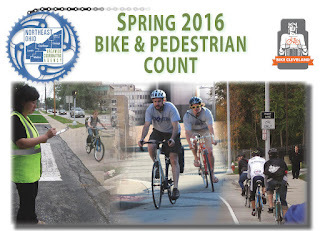 These counts help them plan for active Transportation projects. Tuesday, May 17, 2016 5:00 p.m. – 7:00 p.m.
Wednesday, May 18, 2016 5:00 p.m. – 7:00 p.m.
Thursday, May 19, 2016 5:00 p.m. – 7:00 p.m.
All Volunteers will be provided with a $25.00 gift certificate to a Northeast Ohio bicycle shop of their choice and also be reimbursed for associated travel costs. Volunteers that count two or more sessions will receive a $45.00 gift card. For more info or to sign up, please go to www.noaca.org and fill out a short survey. If you have any questions, contact Melissa at mthompson@mpo.noaca.org or 216‐241‐2414, ext. 344. 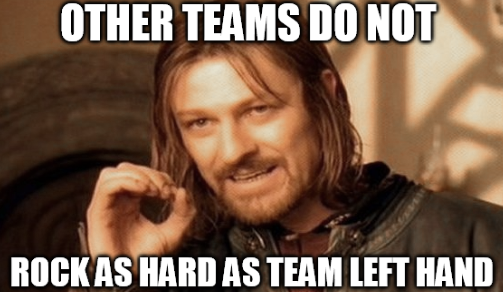 163 kids at H.G. 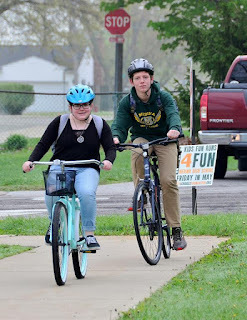 Blake Elementary ride for Bike To School Day; A.J. 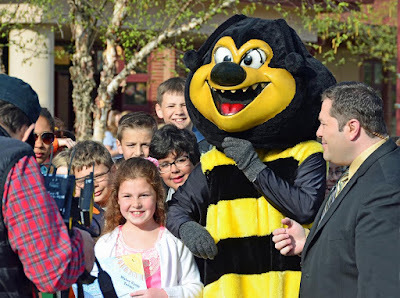 Colby from Fox 8 visits! 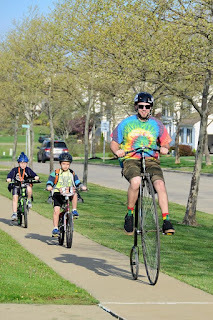 Chris from the Century Cycles store in Medina joins kids riding to school on the signature Century Cycles penny-farthing, or high-wheeler bike. Wednesday, May 4, 2016 was National Bike To School Day. 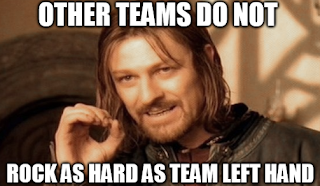 The students at H.G. 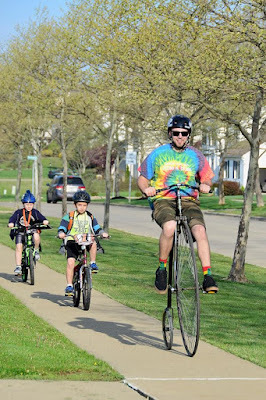 Blake Elementary School in Medina, Ohio made a fine showing for the event as part of the Century Cycles Bike To School Challenge, with 163 students bicycling to school! 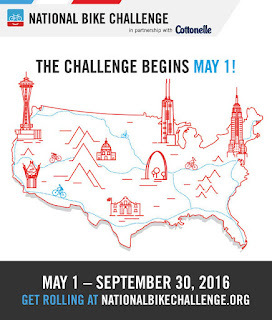 The Century Cycles Bike To School Challenge kicked of its NINTH year on Monday, May 2, 2016. Despite unseasonably cool temperatures, students rode their bicycles, including over 50% participation at both Bay Middle School and Rocky River Middle School on Monday and Tuesday! We're expecting record turnout at every school for National Bike To School Day today, so stay tuned for updates tomorrow! 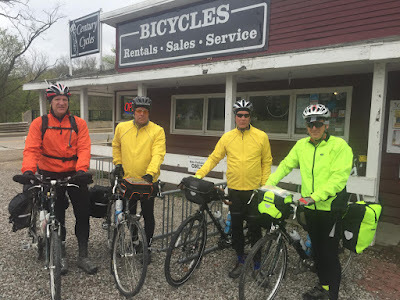 A group of bicycle touring visitors stopped into the Century Cycles store in Peninsula today. They had scheduled their vacations around the trip, so couldn't be deterred by the unseasonably cold temperatures on this Monday in May. They all hail from the Cincinnati and are riding home from Cleveland on the Ohio to Erie Trail. 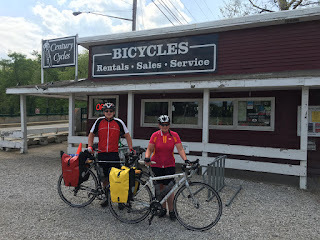 You can see more photos of bicycle touring riders who have visited all three of our stores in our Bicycle Touring Photo Gallery. 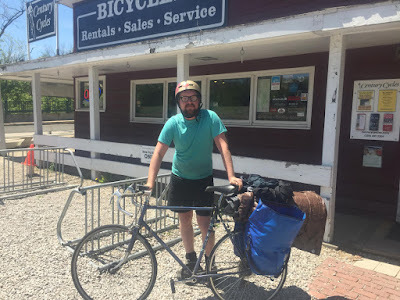 Our own Kevin from the Peninsula store rode the Ohio to Erie Trail last fall from Cincinnati to Cleveland; you can read all about it here.